Geneva - Delegates from eight parties started the newest round of talks Tuesday on last year's conflict between Russia and Georgia, though negotiations have so far yielded little results. The talks at the United Nations' Geneva office will focus on humanitarian and security issues, including a mechanism to prevent and resolve future armed incidents near or within the breakaway regions of Abkhazia and South Ossetia. While the parties have agreed to the mechanism in principle, they were still debating the details of how it would function. Along with Russian and Georgian officials and envoys from the breakaway areas, participants include the European Union, the UN, the Organization for Security and Cooperation in Europe and the United States. The future of observer missions from the OSCE and EU would also likely be raised during the talks. Russia recognized the regions' independence shortly after the five day war last summer, saying it was needed for security reasons, though this was condemned by the Europeans and Americans. 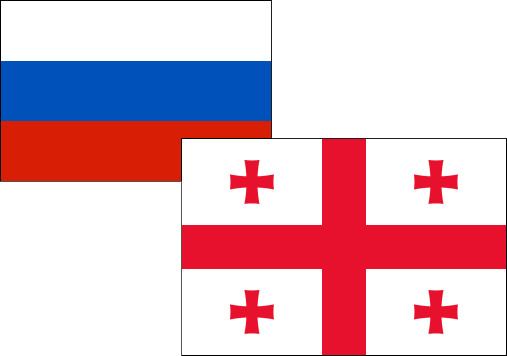 Moscow and Tbilisi have cut diplomatic ties. In the three previous rounds of negotiations, little progress was made and most achievements were theoretical as they lacked a timeline and framework for implementation.